This blog post was co-written by Lance McClard and Annick Rauch. It was so interesting to dive into this together, as we both have different experiences when it comes to our education. We absolutely love learning. In fact, it is one of our favourite things to do (maybe that’s why we get along so well, right Lance? :))… but it hasn’t always been this way. 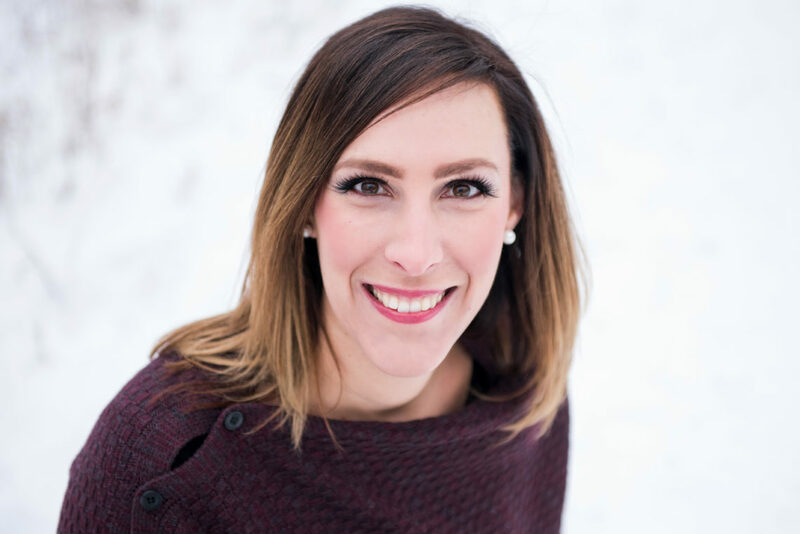 Throughout my (Annick) schooling, I found learning very challenging, and I think it’s mostly because I wasn’t engaged and didn’t find interest or relevance in what I was learning.It is only recently, in my last few years as a teacher when I started taking charge of my own learning, that I developed this passion for learning. I have countless friends who share the same love for learning as I do, and we’ve all said at various moments in time that if “learning” could be our job, if we could get paid just to learn, we would jump on that opportunity in a heartbeat. 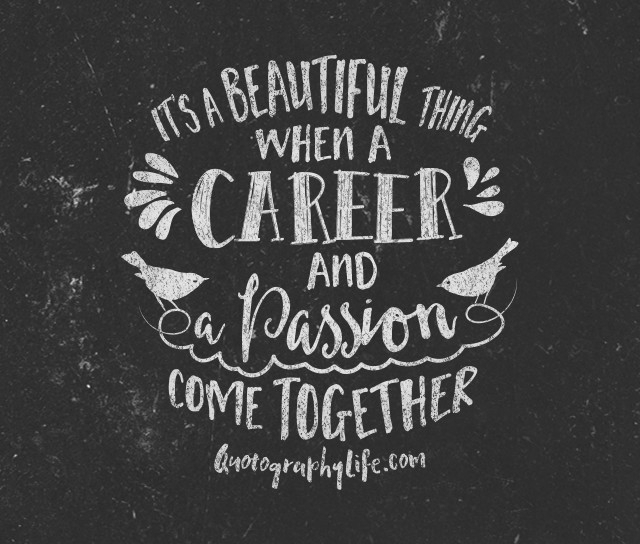 Fortunately for me, being a teacher is probably just about as close as you can get to having a “getting paid to learn” job (and bonus, I get to spend my days with the most amazing kids who teach me so much). The other night, I (Annick) fell asleep and woke up about 45 minutes later with a lot on my mind. 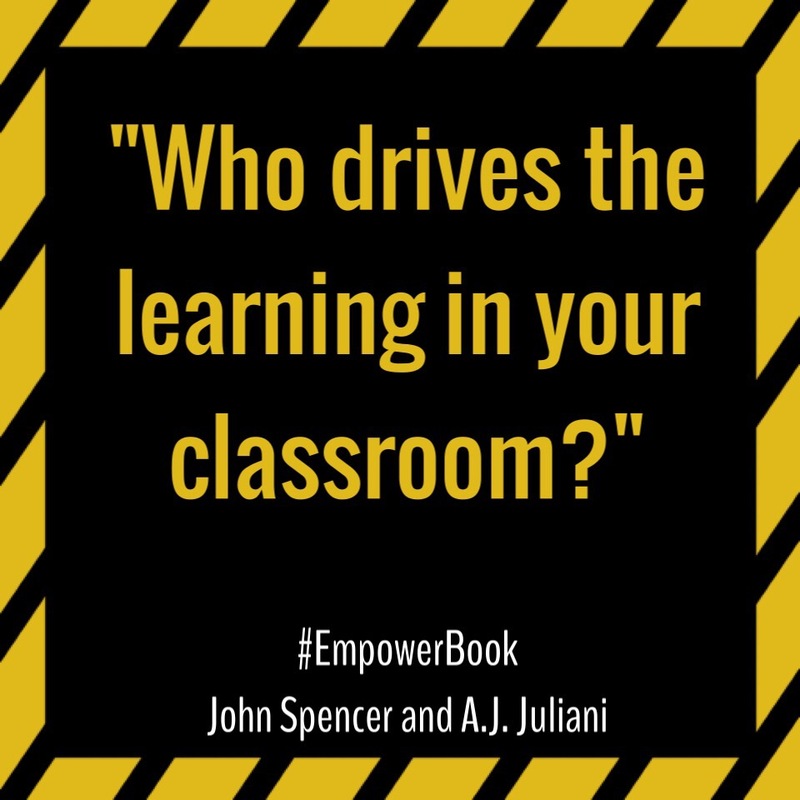 Having just finished the book Empower by John Spencer and A.J. Juliani, ideas of going beyond student engagement and into student empowerment have enticed a lot of reflection on my part (if you haven’t read this book yet, you really, really should!!). As Lance and I explored our thoughts and feelings that surround our passion for learning, we came to a sad realization about how many schools are set up today. Let us explain. Lance and I are very passionate about learning and we thrive on challenging ourselves in order to grow and become better. We love self-directed learning and find a lot of joy in reading books and blogs, writings blog posts, listening to podcasts, and connecting with amazing people in our PLNs (both face to face and on social media) who help to push our thinking. Although we are constantly growing and always a work in progress, we discussed why many like us don’t pursue advanced degrees. I (Annick) consider myself to be well rounded, despite the fact that I don’t have anything more than just a Bachelor’s in Education. I love to learn, and am constantly doing so on my own terms, but going back to school to get a post bac, a masters, or a doctorate doesn’t interest me one bit. That got me thinking… why doesn’t it interest me when learning is clearly something I love doing? Is it the cost? The rigid schedule of attending classes? The commitment? Sure, I think these might play a role, but I truly believe that what scares me the most is that I don’t want to play the game of school anymore. I want to learn about things that I am passionate about. I want to show my learning in ways that are meaningful to me. I want to be able to collaborate and share without being afraid of being penalized for “cheating”. Doesn’t this all sound awfully familiar? In his book, Innovator’s Mindset, George Couros states that “when people are learning something about which they are passionate, the challenge is well worth the effort.” and I guess that I’m not convinced that the challenge of going back to university to further my education would be worth my efforts, sadly. My (Lance) path was similar, but seemed to improve as time went by. I had a hard time with the constraints of high school. Only the most masterful of teachers could keep me engaged. Some of the best teachers provided structure while giving me enough freedom to learn how I deemed best. As I moved to the college setting, I questioned some of the undergraduate course requirements and the lack of added value learning. Many of the courses I experienced could have been completed by reading a textbook and taking an online test. As I moved deeper into my major, the real learning started happening! I was able to practice my craft, get feedback, collaborate with veterans and peers. In both settings, my fear of where I ranked in G.P.A. far outweighed my love for learning. I chose safe classes or A.P. courses to inflate grades instead of classes of interest that could potentially lead to a lower grade. Based on my early college experience, I can understand why many would not want to go back for advanced degrees. However, the love for learning and possibility of impacting more students drove me to pursue three more advanced degrees. Each degree progressively allowed for more authentic learning. Yes, there were times we had to read articles or learn about topics that were less than thrilling, but they fell under the umbrella of my passion: leadership. The professors worked to have us complete projects (even writing) together. Most of the classes were with the same group of students that became a cohesive unit. The group and professors were able to challenge thinking of other members in a manner that didn’t make us defensive. We learned from each other’s experiences and applied theoretical learning to our own situations. However, I know collaborative and authentic learning is not always common. Many have experienced the courses where you showed up after reading the next 100 pages of the textbook, listened to an hour lecture, and then took a quiz. These were the classes I slept through in college. What if this is exactly how our students feel? In StartEdUp, episode 52: Impact Entrepreneurship with Mike Flynn (you can check out his own podcast here), host Don Wettrick shares his feelings on something that we often hear graduates say. He said it’s like “nails on a chalkboard when I hear people go ‘I’m outta here’ or ‘I’m almost done’ and what they’re kind of saying is ‘I’m done with learning’ and that drives me nuts because nothing, nothing is more toxic.” He continues on to say that “educational clichés and buzzwords are sometimes hard to get through but the whole ‘life long learner’, sometimes we roll our eyes about it, nothing is more important, nothing. I mean, you having a willingness to constantly adapt and pick up skills along the way is so, so, so, so important.” This led us to wonder if these statements are actually more like a plea for help, something along the lines of “I’ve been trapped and forced to learn based on other people’s standards, forced to learn in a controlled setting, and now I am free to learn how I want to learn”. Maybe students don’t even realize that this is their reality because they don’t know any better. 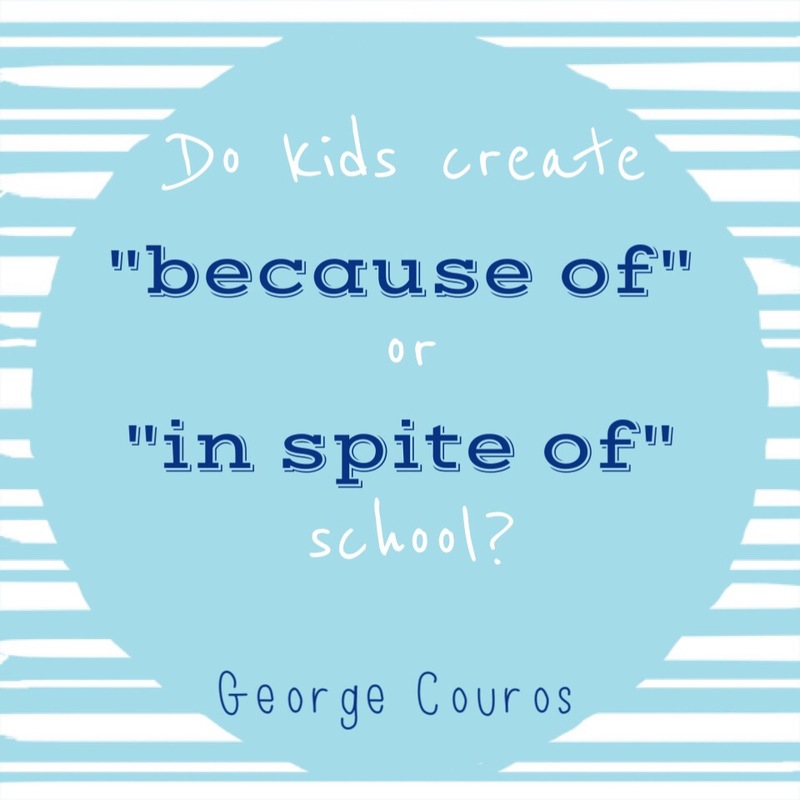 But we see that more and more students are becoming self-directed learners at home, taking charge of their own learning while learning about things that they are interested in and passionate about. But then, they have to go through the motions of school. If we want our students to be lifelong learners, we need this to change. Students should develop this love for learning at school. We can’t help but wonder how much better off we would be had we developed our love for learning at a younger age, instead of in our twenties!